You need to drink water to survive. But if water is not treated, or purified, properly, it can make you very sick. 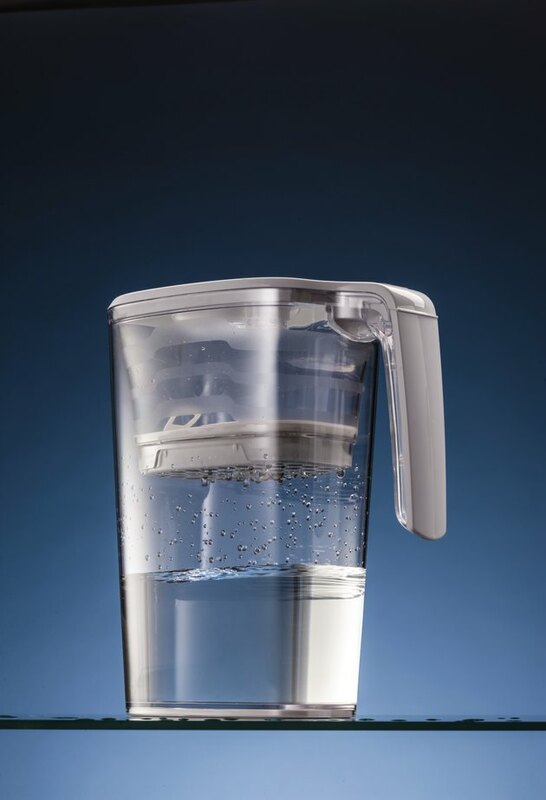 There are no disadvantages to water purification -- it's essential for healthy drinking water -- but it has some shortcomings because it may not remove every possible contaminant from drinking water. The Environmental Protection Agency reports that 90 percent of the world's water supply is unfit for drinking without some sort of treatment. Water may contain microorganisms that can cause diarrhea, vomiting and even death. Water purification systems kill these microorganisms to make the water safe to drink. There are a number of ways water is purified to make it safe, such as boiling, chemical treatment with chlorine or iodine, and filtration systems. In addition to microorganisms, untreated water is also a source of minerals, including copper and magnesium. While some minerals don't necessarily pose a health threat, they react with other minerals in the water and cause deposits, which may make the water unsuitable for drinking. Other minerals sometimes found in water, such as lead and copper, are dangerous to your health. Disinfectant agents, chemicals and filtration systems are used to remove as much of the minerals as possible to help reduce risk and illness. Pesticides used on farms and on lawns can seep into water supplies. Municipal water can be treated for pesticide contamination, but if you have a well, you may not be aware that pesticides are in your water unless you have it tested. Home water filters may help remove chlorine and other heavy metals such as mercury, but they may not be able to remove pesticides. Long-term exposure to pesticides in your water may increase your risk of cancer, according to the National Pesticide Telecommunications Network. Home purification systems that meet the National Sanitation Foundation and American National Standards Institute recommendations for water purifiers are effective at helping keep your water safe by filtering out all the harmful organisms and metals. However, if you're not replacing or cleaning the filter as recommended, you may be doing more harm than good. Drinking water filtered through a dirty filter is more harmful than drinking water straight from the tap, according to dietitian Monica Reinagel. QuickandDirtyTips.com: Is Your Drinking Water Safe? Washington University in St. Louis: Treating the Public Water Supply: What Is in Your Water and How Is It Made Safe to Drink?